ARCCA’s experts rely on our first-rate testing capabilities in our onsite facilities. 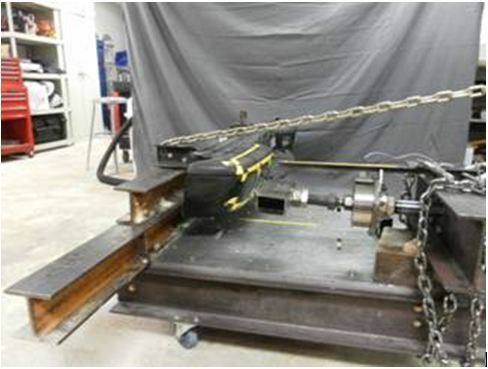 Tests, ranging from drop testing and simulating mine blasts to tests determining the force/deflection characteristics of an area of a vehicle, can provide our experts and your case with whatever scientific information may be required. Our experienced experts and test engineers follow peer-reviewed and industry-accepted testing methodologies to properly evaluate cases. We work within a variety of budgets and have fully instrumented testing dummies, high-speed digital cameras and data acquisition systems available onsite to conduct any testing quickly and cost-effectively. Stopping distances on roadways can vary depending on the various roadway conditions that affect the relative friction. 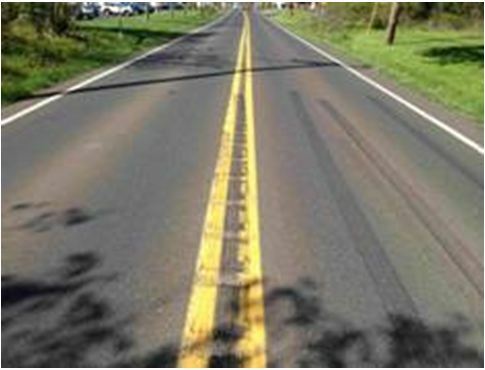 Rumble strips are one of the conditions that cause increased stopping distances. ARCCA accident reconstruction engineers have conducted testing re the stopping distances on rumble strips. ARCCA accident reconstruction and biomechanical engineers have conducted extensive testing of vehicles under low-speed conditions. 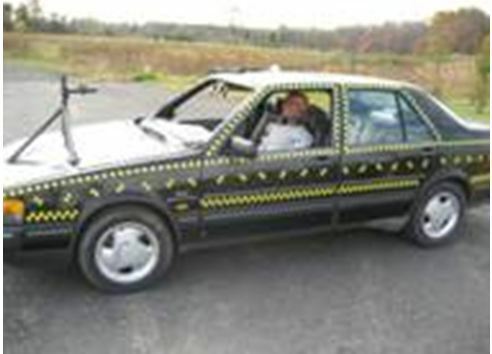 Specifically, they evaluate the structural deformation characteristics of the vehicles under various impact conditions. Different components of the vehicle are then tested to determine their crush characteristics. The deformation energy can be related to speed change through the laws of physics, and these results are cataloged for reference. 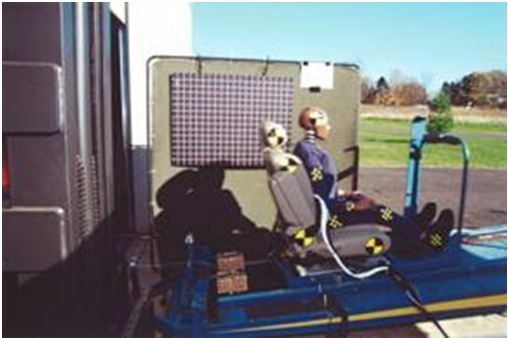 In addition, ARCCA engineers have conducted tests with instrumented test dummies under low-speed conditions, investigating both tolerance to injury and kinematics. The results have been published in peer-reviewed journals. Other low-sp eed vehicle tests include the evaluation of the vertical acceleration forces experienced by occupants when the vehicle impacts a curb or pothole.